We are pleased to be one of the best restaurants in Hemel Hempstead with incredible food, polite and friendly staff, and great value for money. 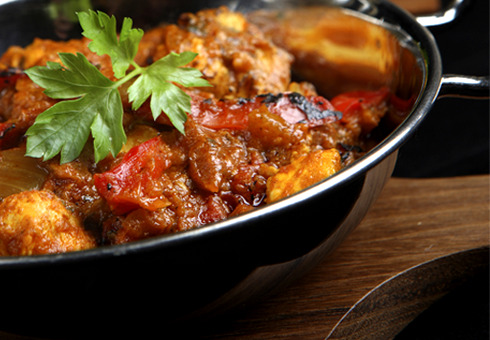 We highly recommend our Indian Restaurant and know you will enjoy every taste. Our sensational food is rivalled by only one thing; our dedication to serving up an impeccable customer experience for you. Whether you’re eating in our restaurant or ordering a take-away and eating at home, your satisfaction is our priority. Our customers are very important to us. We hope that you will enjoy our selection of dishes, and that your visit to Marina Spice Lounge will be a memorable one. So come and dine with us and experience Indian Cuisine at it best.